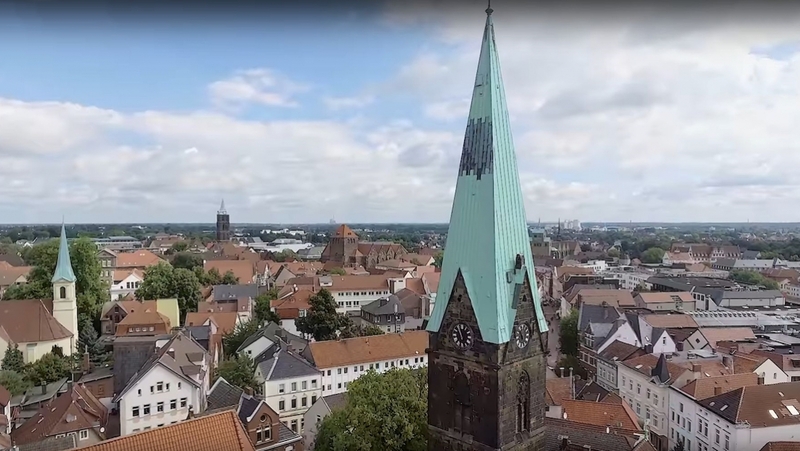 "It hurts when, on the one hand, many people help with their small and large donations to preserve our ancient church walls, but on the other hand, other people behave so disrespectfully and destructively," said Pastor Andreas Brügmann. He estimated the damage at €750 and another €400 for a damaged showcase window. The showcase was damaged by vandals a few days before the graffiti incident.